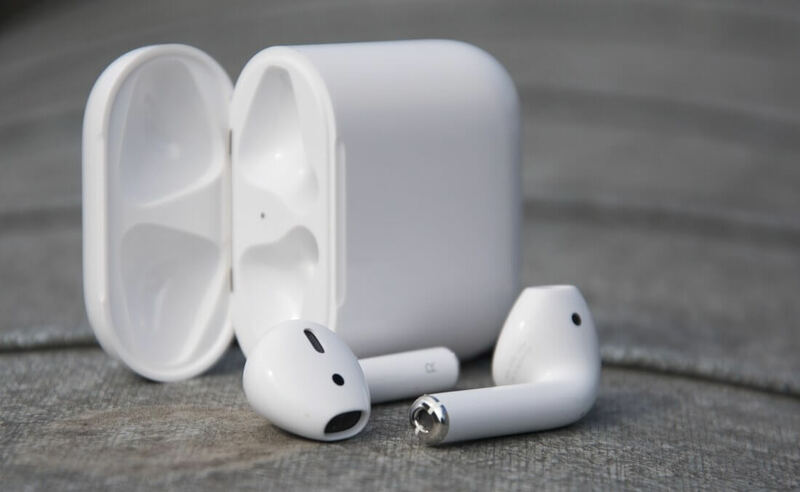 Something to look forward to: Apple fans have been waiting for an updated version of the company’s AirPods for a while now, but according to renowned analyst Ming-Chi Kuo, the devices will arrive during the first quarter of next year—and they’ll feature wireless charging. Kuo had previously stated that the second-generation of the truly wireless earbuds would arrive in either the last quarter of this year or the first quarter of 2019. He now says Apple will go with the latter scenario, adding that completely redesigned AirPods will launch in early 2020. Apple talked about a wireless charging case when it announced the AirPower mat back in September 2017, but it’s unclear if Kuo’s “wireless charging support” refers to an upgraded case that works with current AirPods, or whether we’re getting some brand-new buds in a few months, but it sounds like we might see both. Kuo did say that the new charging case would have a ‘rigid-flex board’ internal component upgrade, and the hinge would be redesigned to support higher thermal requirements and the internal changes. He also said the cost of that component would rise by 60 percent. Kuo claims that the new AirPods will come with upgraded Bluetooth specs. While he didn’t offer any more information, it was reported last month that the AirPods 2 received its Bluetooth 5.0 certification from the Bluetooth Special interest Group, which means the device will have dual audio support—able to stream audio from two devices at once to a single pair of AirPods. Other benefits include a longer range and faster pairing. In 2020, Kuo expects to see entirely new and redesigned AirPods from Apple, but never mentioned what they might look like. The AirPower mat, meanwhile, was conspicuously absent from his report. Interestingly, Kuo said AirPods are Apple’s most popular accessory ever. After 16 million were sold last year, he predicts more than 100 million will sell in 2021. To find out out more about the AirPods and how they stack up against their rivals, check out our 'Best headphones of 2018' feature.